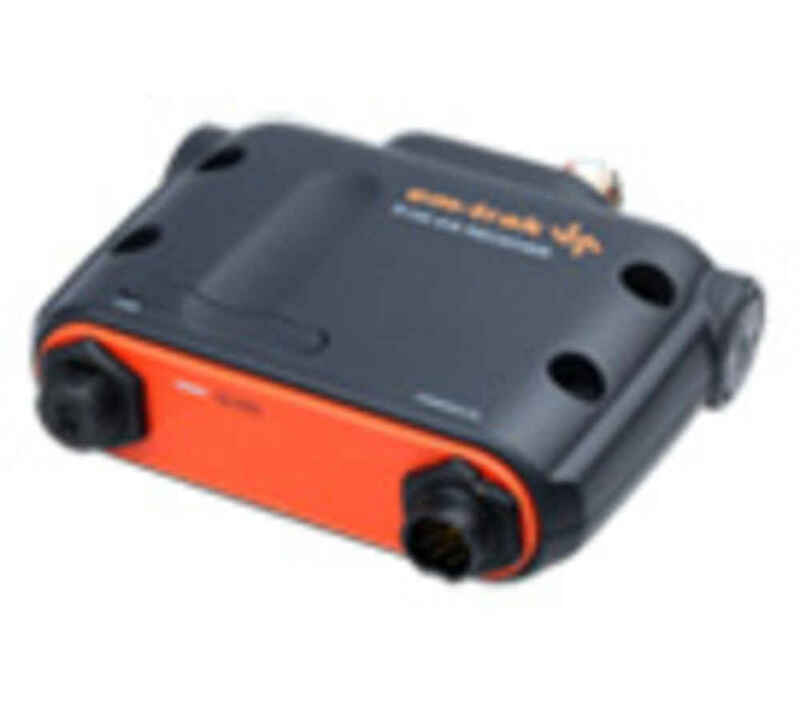 J Gordon & Co is now the distributor for the Em-Trak line of AIS and componets. We will be offering Wholesale and retail pricing, call 410.263.0054 for further information. Em-Trak offers a comprehensive range of proven and approved AIS products, each designed to be easy to install and operate. 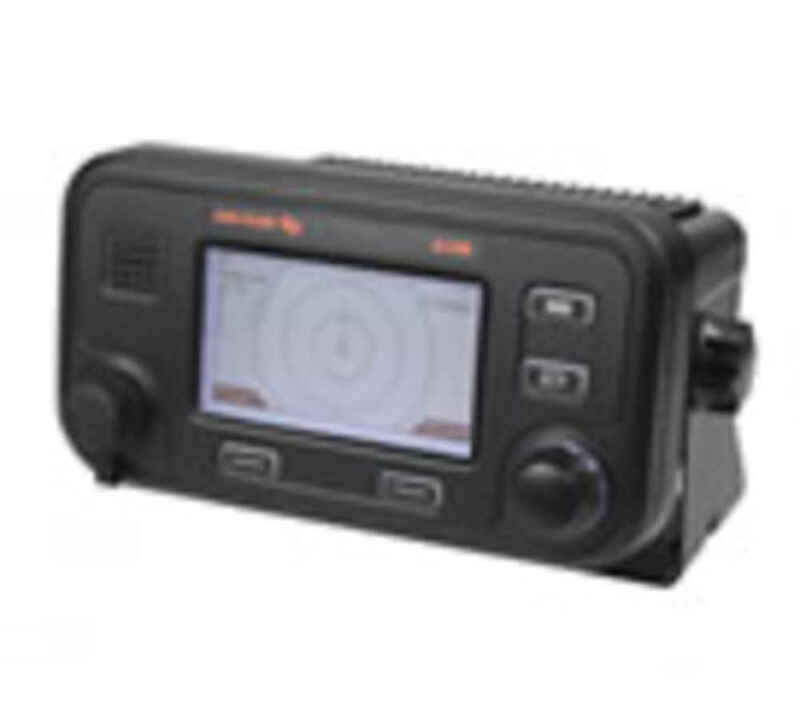 Performance: The R100 uses Rmax™ technology to ensure maximum range and AIS message processing. Easy to Install: Multiple interfacing options through NMEA0183 and USB means installation is simple and easy. USB Power: The R100 can be connected to any PC by a single USB cable which provides both power and data communication. 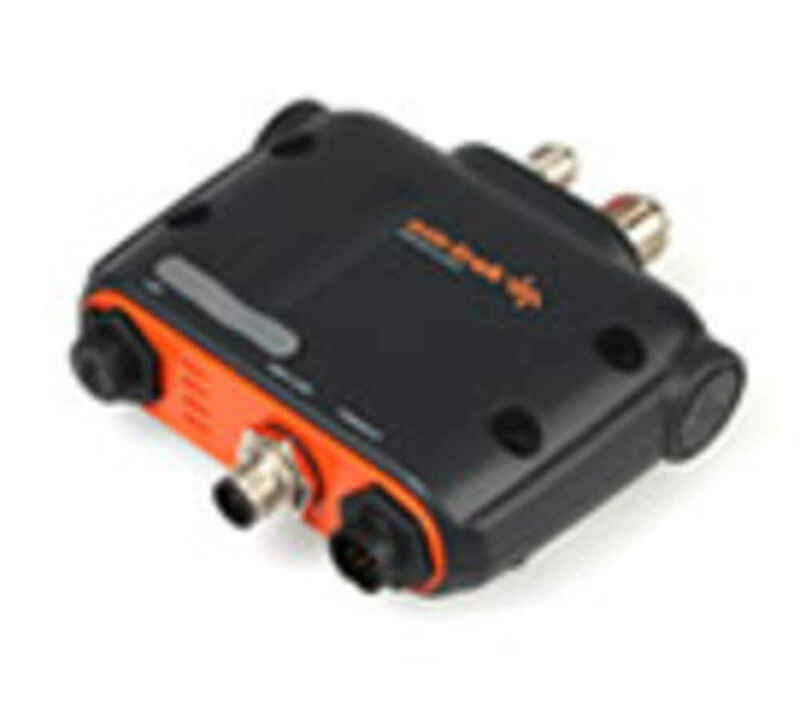 The B100 uses Rmax™ technology to ensure maximum range and AIS message processing. Easy to Install: Small and lightweight with NMEA2000, NMEA0183 and USB connectivity for easy installation. Compatible with most chart plotters, PC’s and Macs. SD Card Slot: Enables secure programming of the B100 as well as recording of AIS voyage data. Easy to use: The intuitive A100 user interface allows you to access the features and functions you need, quickly and easily. Robust & Reliable: Built around an internal metal chassis the A100 is designed to operate in even the harshest of environments. Unique Transmission Control: The I100 is activated when locked into a special vessel mounted bracket. Each unit uniquely matches to a specific bracket. Battery Powered: Internal rechargeable battery will power the Identifier for up to 24 hours a day, 5 days a week between charges. Recharges within 5 hours. 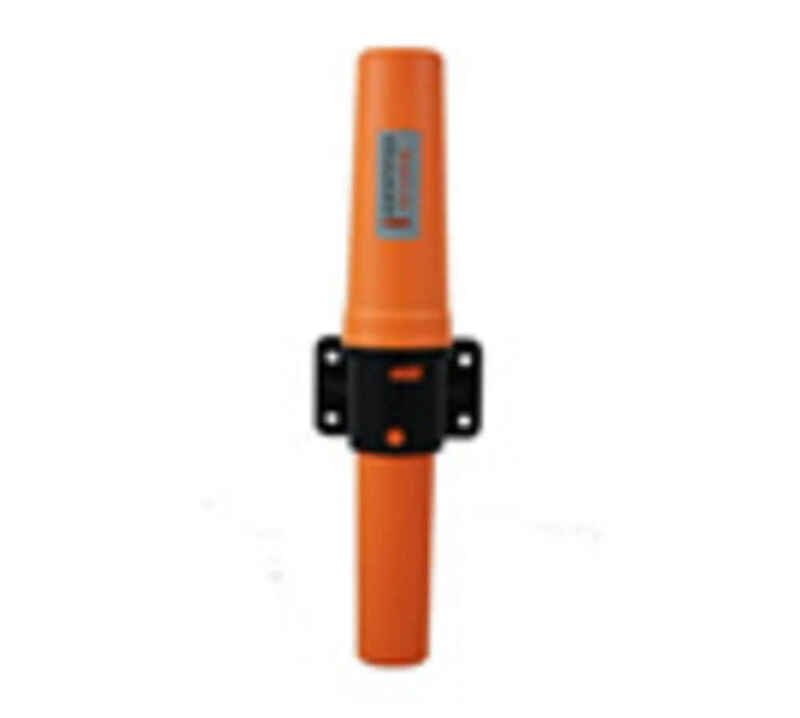 Enhanced Security Features: The I100 has a number of built in passive and proactive security features to protect the unit from tampering and unauthorized transfer between vessels.